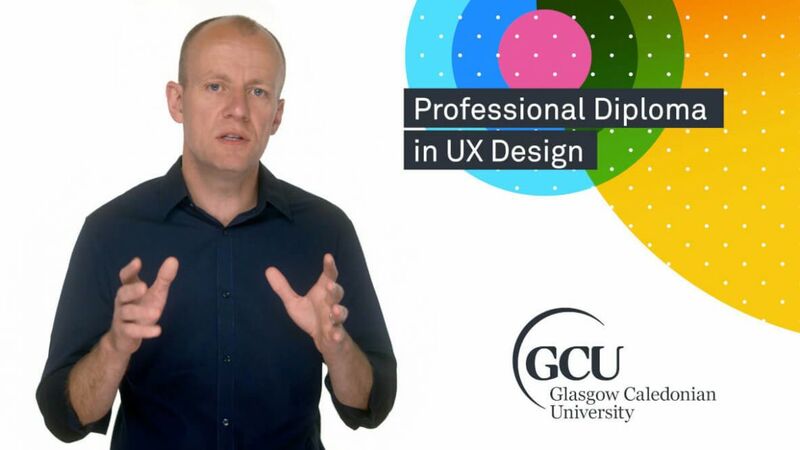 Build your UX career with globally-recognised, industry-approved qualifications. Acquire the mindset, the skills and the confidence that make UX designers so valuable. design, and to provide a career pathway for UX designers. All of our courses are university-accredited. Accreditation guarantees a high standard of quality, accountability and authenticity. It’s the most legitimate level of educational endorsement possible, offering our students worldwide recognition of their qualifications. All our courses are developed in collaboration with an Industry Advisory Council comprised of global leaders in technology, design and recruitment. The role of the council is to ensure our courses are relevant and provide students and employers with the UX skills most needed within the ever-evolving technology industry.